For high-quality and durable custom printed boxes and packaging for all your software products packaging needs, Business Image Printing is the go-to place for the best in custom packaging. 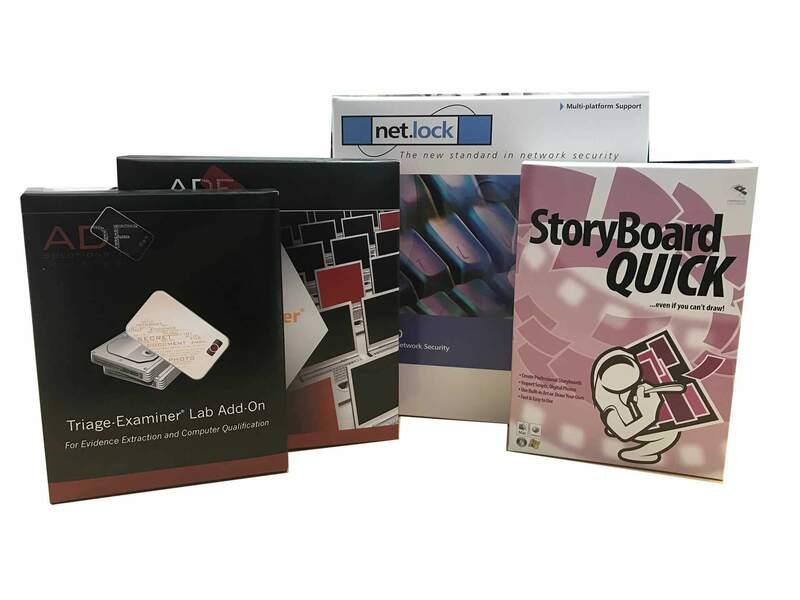 To start designing and creating your custom printed software boxes today. Give us a call and we’ll eagerly discuss any ideas or plans you may have concerning the look and design of your custom printed box. From creating the template of the custom packaging itself to designing the patterns and styles to be printed onto the box the choice is yours as our team is highly capable of helping you design the custom printed software boxes and packaging that you want. Just let us know what you want your custom packaging to look like and we can make it, and feel free to use our free customer consultation in case you need any assistance at all during the design process. Additionally, we also make sure to offer our clients free mock-up samples of their custom printed packaging in order to make sure clients get a physical representation of their final product prior to manufacturing. With professional-grade custom packaging at such affordable costs and fast turnarounds, the choice is obvious, don’t wait any longer and contact Business Image Printing today for your very own custom printed software boxes. For more information regarding any special additional features such as spot UV coating, hot stamp foiling, or embossing, feel free to contact us for more details.